Thursday, January 3, 2019 at 7:30 p.m. | Doors at 6:00 p.m. 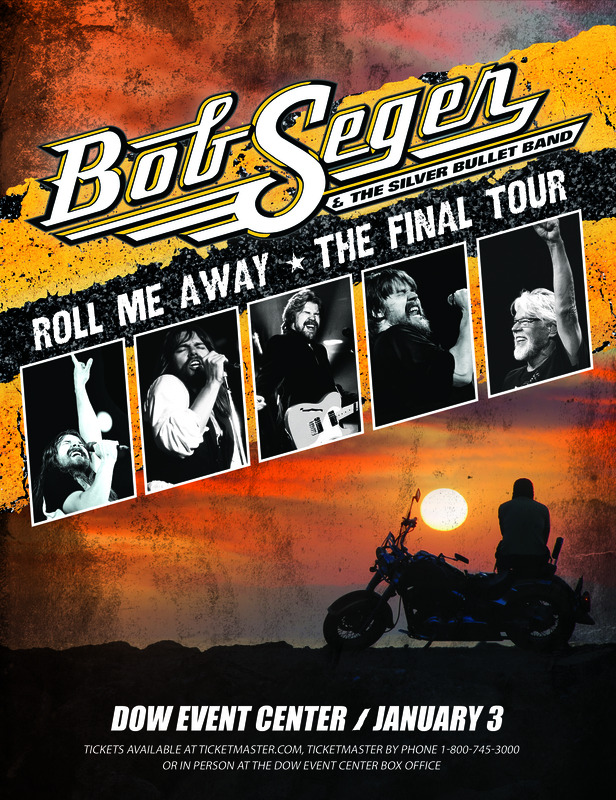 Fan Club Presale: Tuesday, December 11, 2018 at 10:00 a.m. – Thursday, December 13, 2018 at 10:00 p.m. 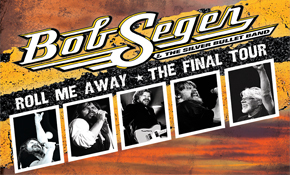 The Fan Club Presale is only available only to members of Bob Seger’s Bullet Club. To sign up, please visit https://bit.ly/2AFyP7i. The Fan Club Presale is available online only at Ticketmaster.com with the Fan Club Presale code. On Sale: Friday, December 14, 2018 at 10:00 a.m.
*Prices are subject to change based on supply and demand. *4 ticket limit per purchase.